When company’s coming there’s nothing I enjoy more than EASY appetizers. 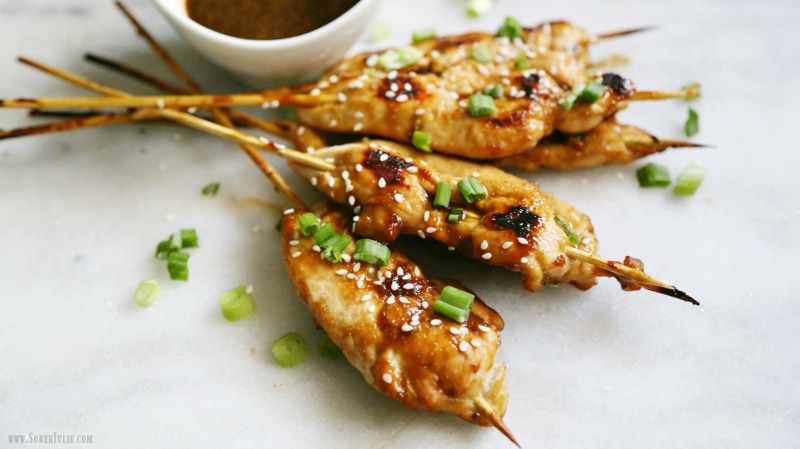 Today I’m happy to be sharing my Honey Garlic Chicken Skewers recipe with you all. 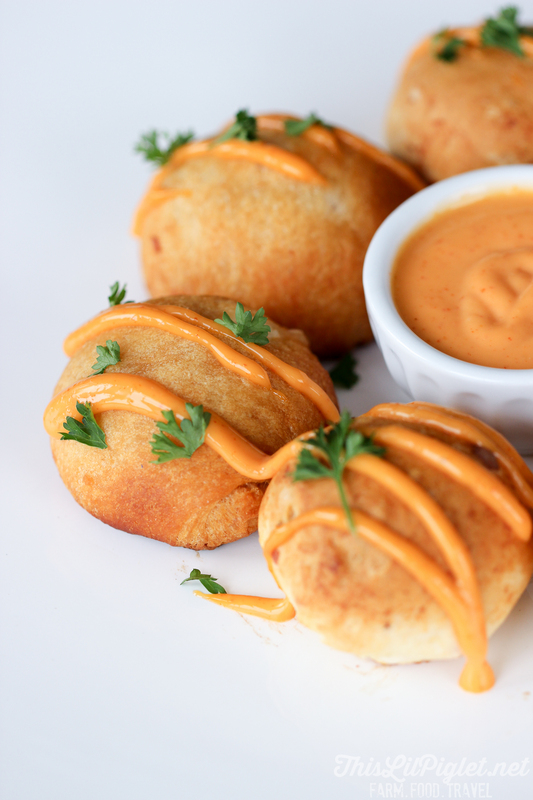 This is a simple, yet delicious appetizer recipe that my guests enjoy. The most important thing about my recipe is the chicken I choose. I believe in choosing quality ingredients and with my chicken I choose to use Canadian chicken. 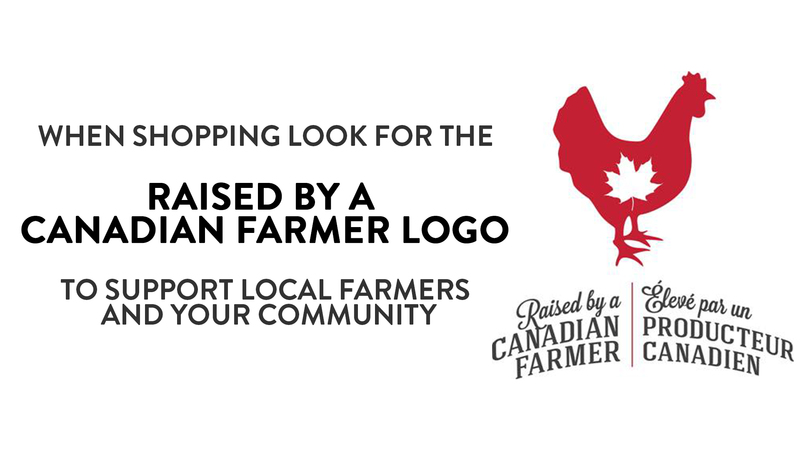 I’ve had the pleasure of working with Chicken Farmers of Canada for years and these days I always look for their Raised By A Canadian Farmer logo in the grocery store. Canadian chicken farmers have always been proud to provide Canadians with the highest quality chicken. Our farmers adhere to a strict mandatory On-Farm Food Safety Assurance Program (OFFSAP), a national standard that has received federal, provincial and territorial government recognition and full recognition by the Canadian Food Inspection Agency. They also follow a mandatory and auditable Animal Care Programto ensure high animal care standards are being upheld on Canadian chicken farms across Canada. Knowing that my chicken is raised by the Chicken Farmers of Canada just gives me confidence in what I’m serving my family and friends. If you’re not seeing this logo on the chicken in your grocery store, go ask your retailer to carry it! 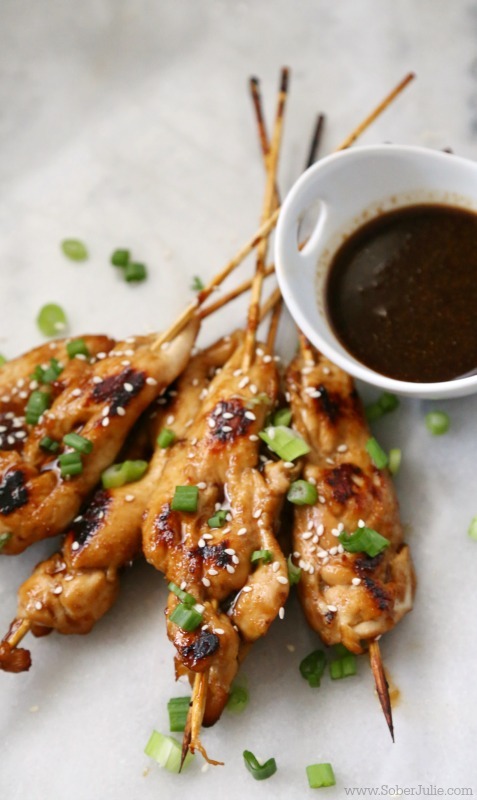 I hope you dig this recipe as much as we do and if you’re looking for more chicken appetizer recipes, make sure to check out my friends Stacey (ThisLilPiglet.net) and Randa (TheBewitchinKitchen.com) who are joining me in creating chicken apps this week. Lay chicken on a parchment-lined baking sheet and cook in oven for 14 minutes. Baste as necessary and flip once at 7 mins. Not sure how to do it? Don’t worry I’ve made a YouTube video for you all!! Marinade chicken in the sauce for 2 hours - keep a bit of marinade aside for basting while cooking. Disclosure: This is a sponsored post, as always all opinions are 100% my own. We are a family of 5 and every one of us loved these. My wife made them with less Tabasco and more garlic, but A little spicy and sweet. And low fat! we love that! , we had this with rice pilaf. and green beans. Just wondering what kind of vinegar to use…balsamic vinegar, white vinegar, rice vinegar? I happened to have rice vinegar and it came out great! If you don’t rice I think white vinegar would be better than cider or balsamic. I brought the leftover marinade to a quick boil until thickened and used it as a dipping sauce. Just made this last night as part of my “tapas night” dinner and was a huge hit! 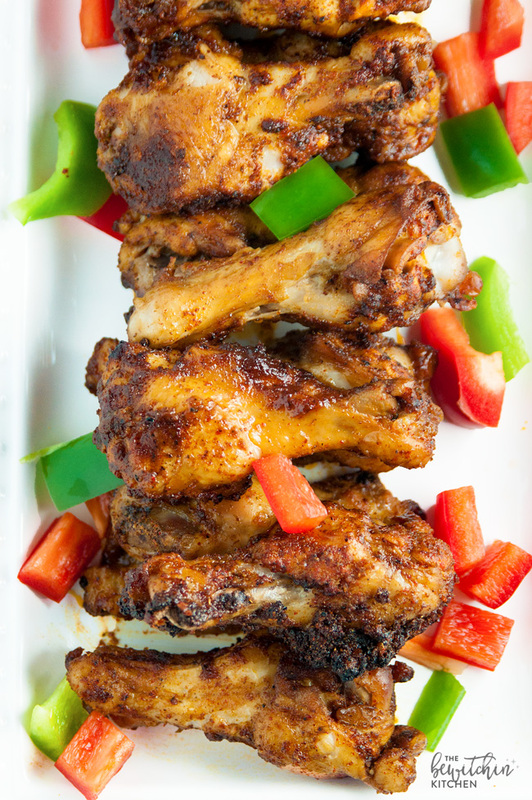 Thank you for sharing this recipe, it’s a true keeper! 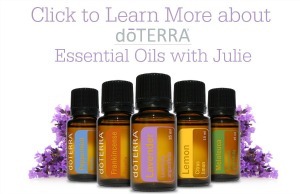 Just made this recipe tonight…..it was fantastic…everyone loved it…Will be making it again soon… thank you Julie! Can I marinate overnight? I am making for a party and I want to prepare everything the night before. This recipe looks great! Is there any chance you can help me increase the recipe to feed about 40 people? Thanks so much! Can I marinate and THEN thread onto skewers? Just seems silly to marinate the skewers.